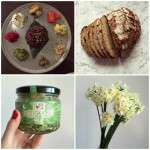 It’s September Favourite Finds time and this month is all about healthy eating, slowing down and looking after myself. I’m currently in New Zealand visiting family so I’m taking the slowing down very literally at the moment! I’d love to hear about your favourite finds for September as well! 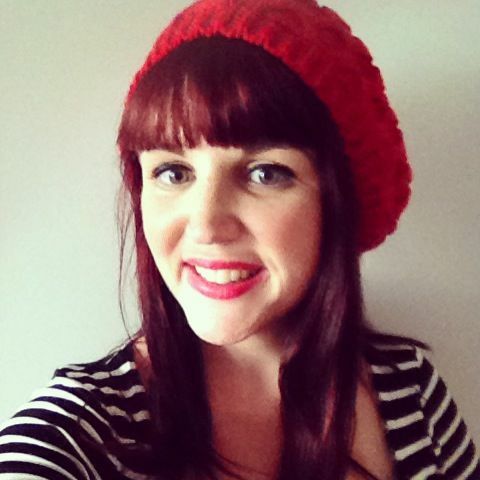 It’s no secret round these parts that I’m a big fan of Brooke McAlary’s work – her blog, podcast, workshops & previous books have all featured here on the blog in the past. So when I heard she was releasing a new book I pre-ordered it immediately and devoured it once it arrived. 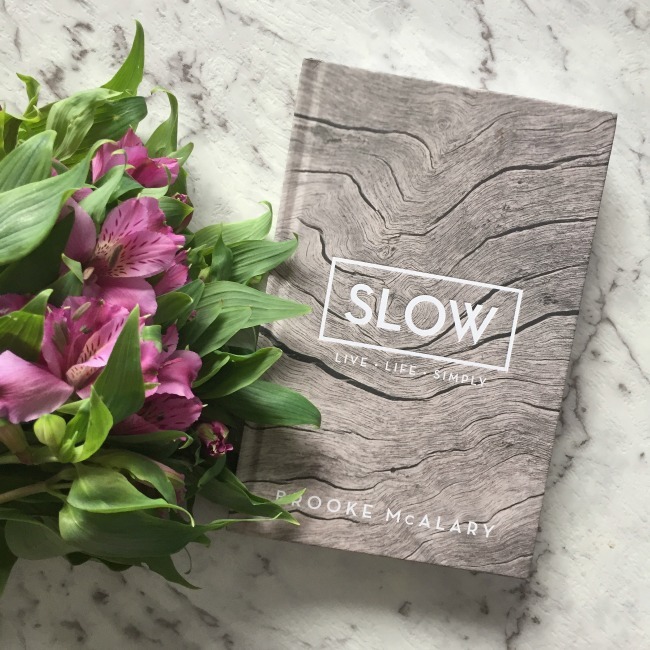 It’s another fantastic guide to slowing down and focusing on what matters and Brooke’s writing is thoughtful, inspiring and full of practical advice. I highly recommend you pick up a copy right away! 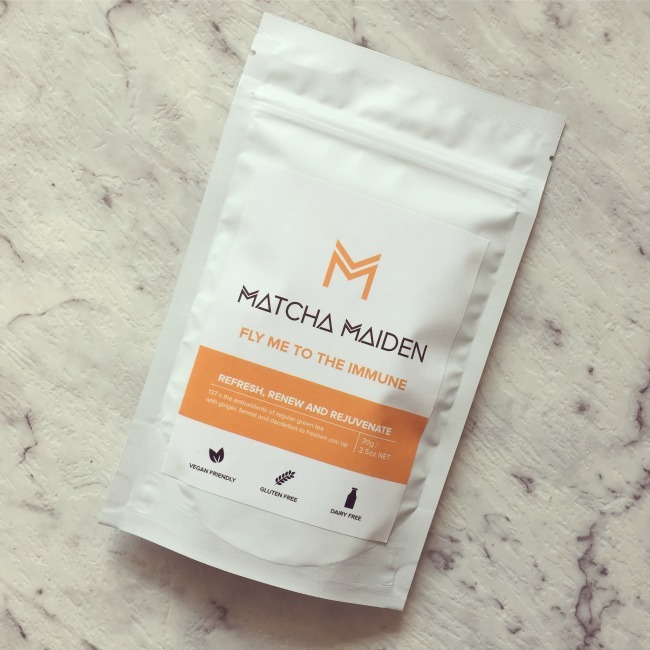 I’ve talked about Matcha Maiden here on the blog before too, and when they released new blends recently I picked one up to try. I went with the Immune Boosting blend – matcha with ginger, fennel, peppermint and dandelion root. Now that I’m back on my breakfast smoothies I’ve been adding it in each day and I love the little kick it gives and the goodness it’s adding to my daily diet. With all the viruses going round this winter I was using everything I could to stay healthy! 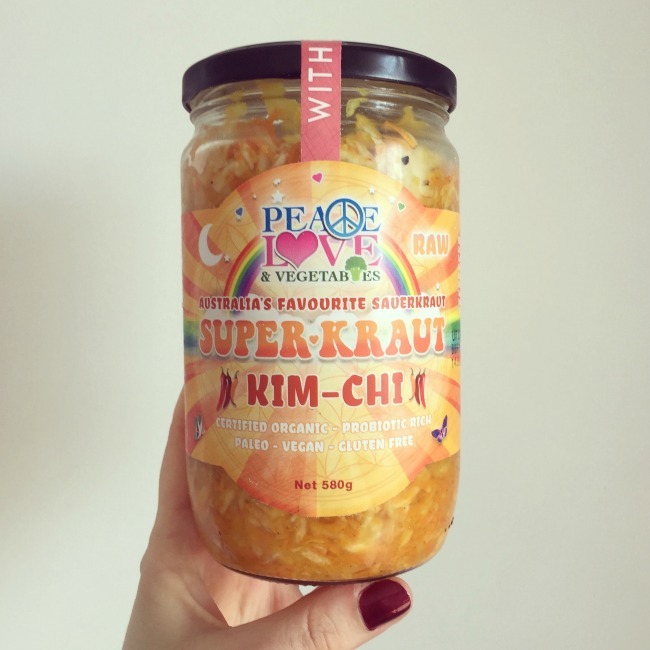 Speaking of keeping healthy, I’ve have been adding this Peace, Love & Vegetables kimchi to pretty much everything this month! 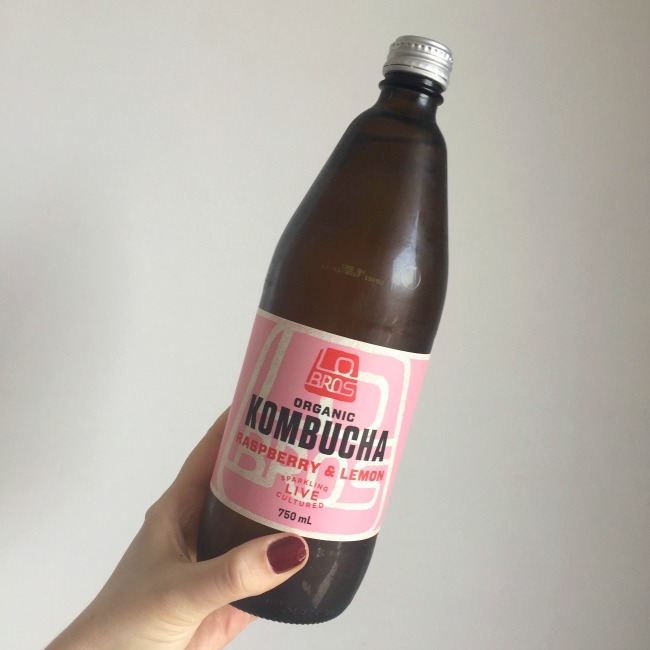 I’ve been a fan of their fermented foods for a long time, but this month has been all about the kimchi – it’s so delicious! 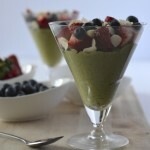 It goes well with eggs, topped on buddha bowls, with stir fries, on salads – you name it. I am doing all I can to keep my gut healthy, and this is definitely a key part of that. 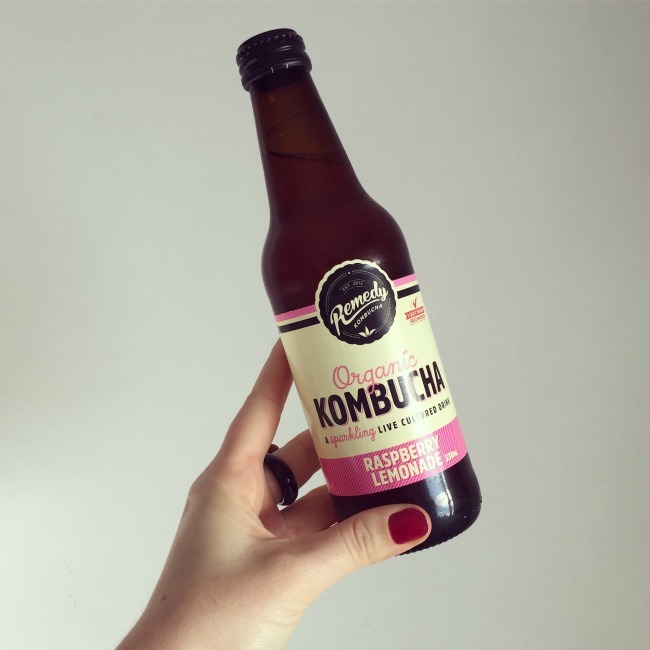 The other addition to my gut health arsenal this month has been a return to drinking lots of kombucha. I have tried lots of brands sold (and made!) locally and have enjoyed them all, but often find myself coming back to the Remedy and Lo Bros brands. 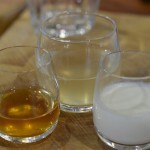 Both are delicious and can be bought in large bottles near my house which is a bonus. I don’t have it every day, but when I do I definitely feel better for it! What have been your favourite finds this September?